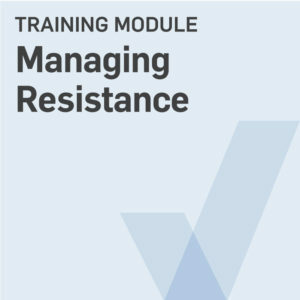 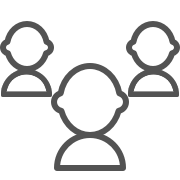 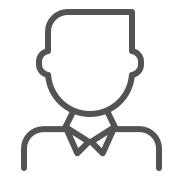 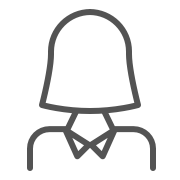 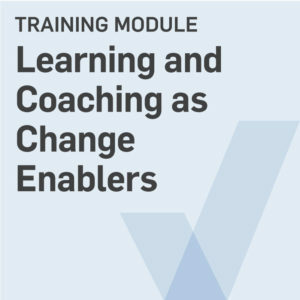 Containing everything you need to run engaging training workshops for your people - either face-to-face or online. 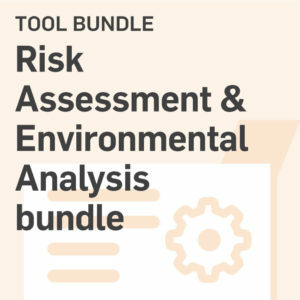 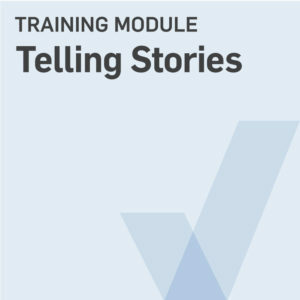 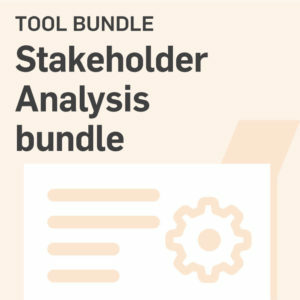 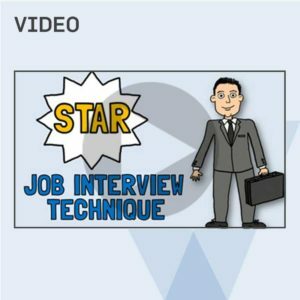 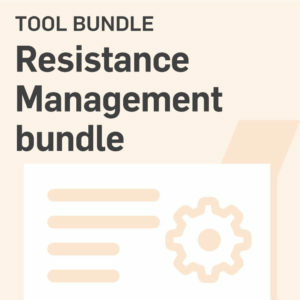 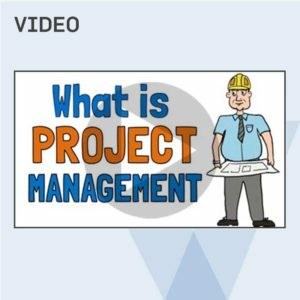 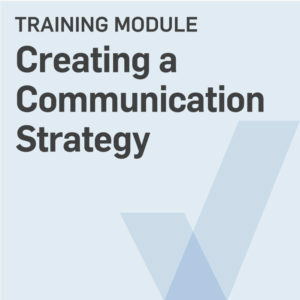 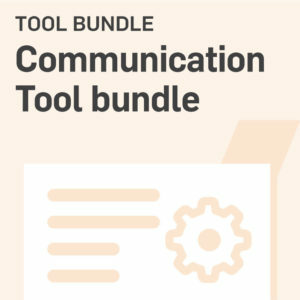 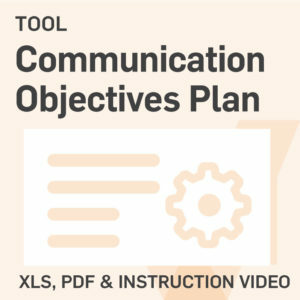 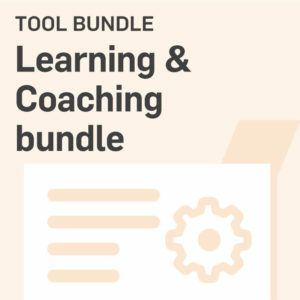 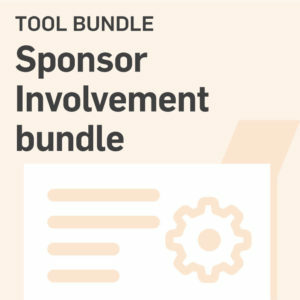 Each module features a comprehensive facilitation guide, video, implementation tools and learning handouts. 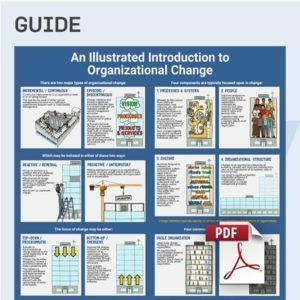 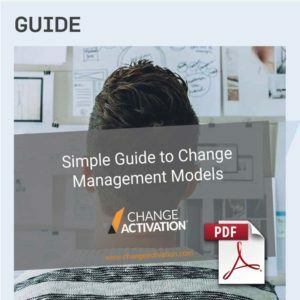 Change management is an approach to moving organizations and their stakeholders, in an organized manner, from their current state to a desired future state. 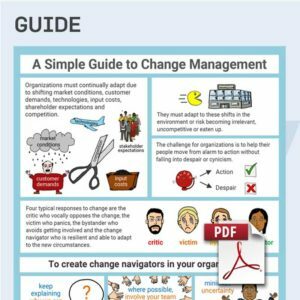 Effective change management tries to do so in a manner which causes the least resistance and therefore is the most likely to succeed. 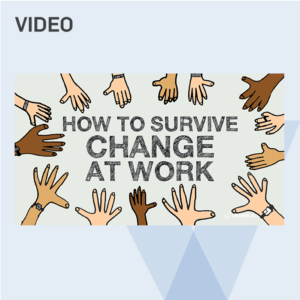 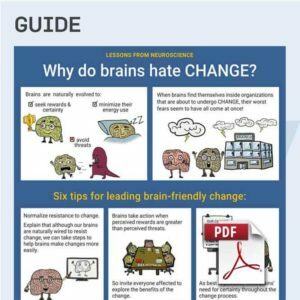 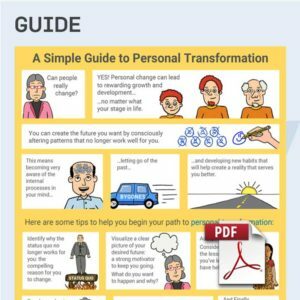 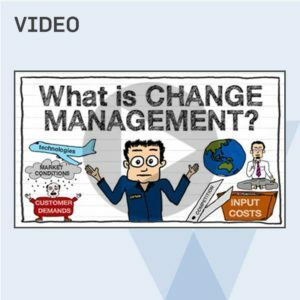 How can I manage change? 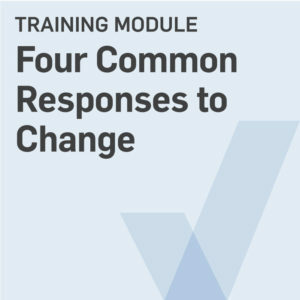 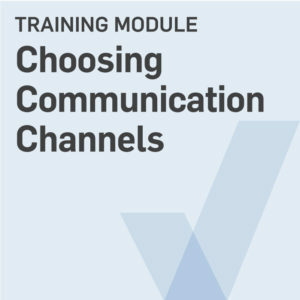 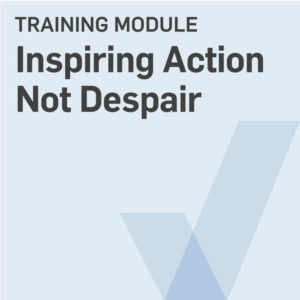 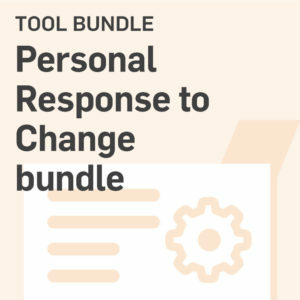 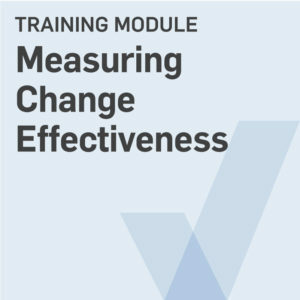 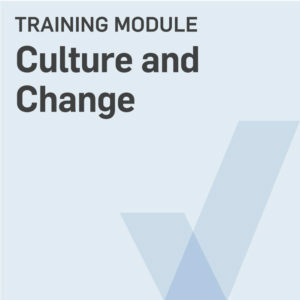 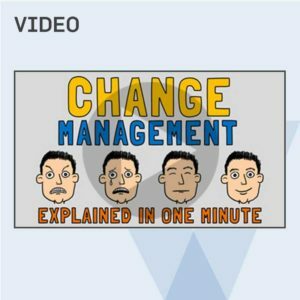 Change Activation training modules are methodology agnostic and support all change management models. 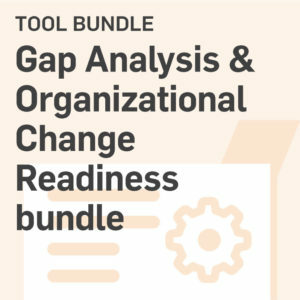 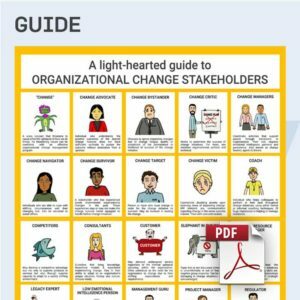 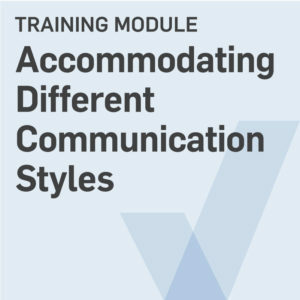 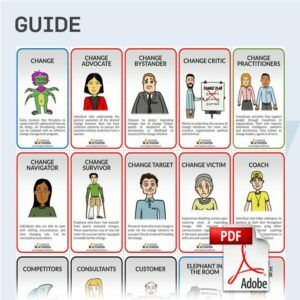 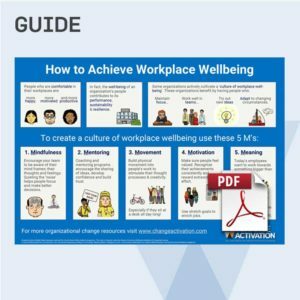 A compatibility guide maps which of the Change Activation training modules can be used to support the stages of all methodologies. 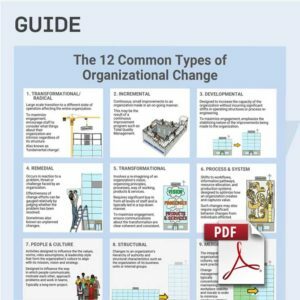 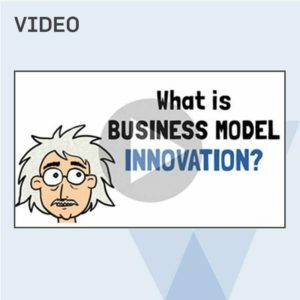 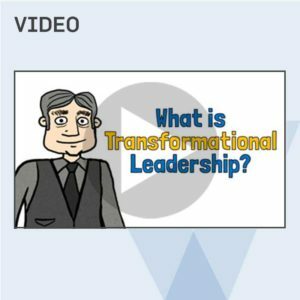 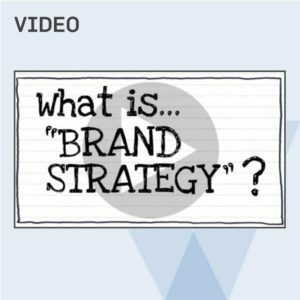 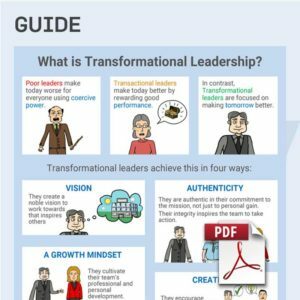 Methodologies include ADKAR, AIM, BCG Change Delta, Bridges Leading Transition, Change Leader's Roadmap, GE CAP, Kotter, Kubler Ross Change Curve, Kurt Lewin, LaMarsh, PCI, Prosci and the Viral Change Roadmap.